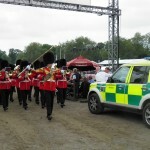 Location Medical has an established reputation as one of the UK’s most established and experienced suppliers of professional medical staff for events. 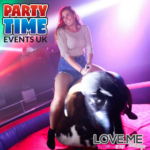 We cover over 400 events a year, from small corporate events to major Central London public events for 80,000 plus. 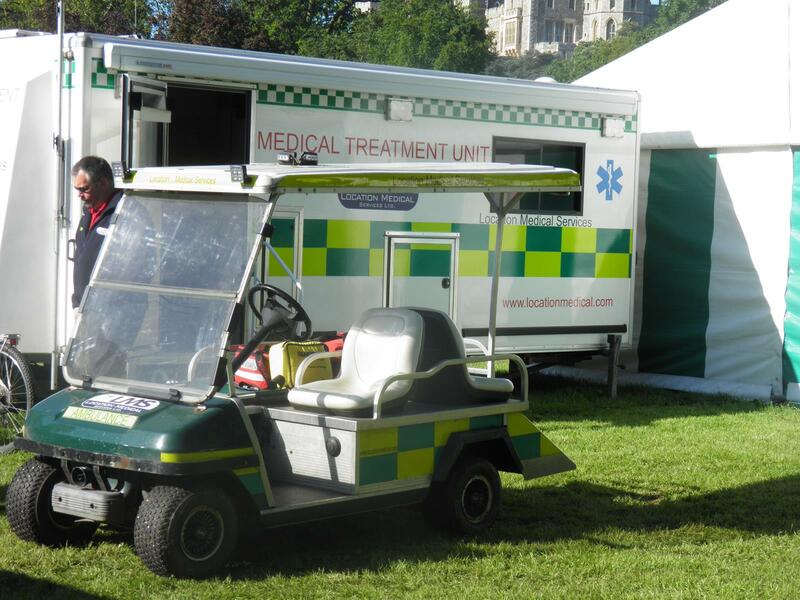 Many companies claim to have “events experience” when they are sub-contracted onto events or work alongside other organisations – but we can provide details and references for hundreds of events of all types & sizes that have used Location Medical as the sole medical contractor. 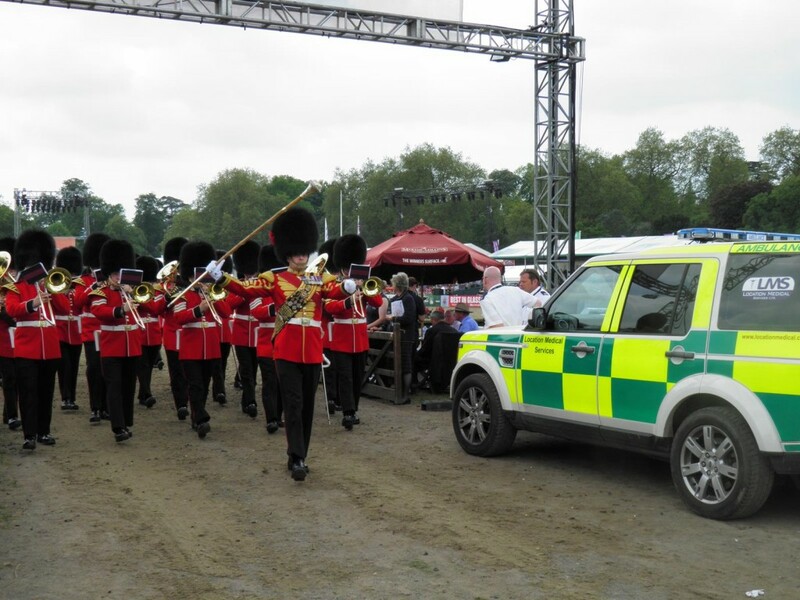 Professional Standards: We are one of the only event medical companies to provide qualified and experienced NHS medical staff at all events – not first aiders or “EMT’s” with only a weeks training! 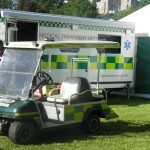 Reliability: Once booked we turn up at the right place, at the right time, with the right staff and the right equipment. Simple as that. No excuses. No let-downs. 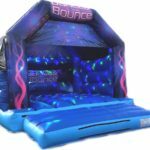 If we weren’t reliable we wouldn’t have worked with many of our clients for over 15 years.